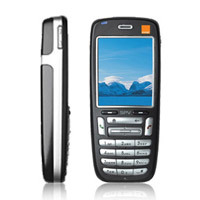 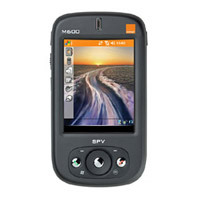 The company is one of the trusted Exporters, Importers and Suppliers of SPV Mobile Phones in London (United Kingdom). 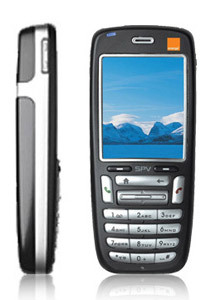 The range of SPV Mobile Phones, offered by us, caters to the most diverse of the client needs as it contains the simplest as well as the most sophisticated Mobile Phones. 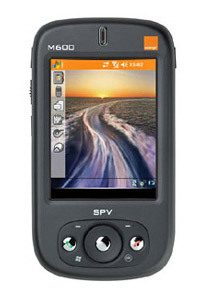 The easy and convenient use along the user friendly nature of the SPV Mobile Phones makes them a good choice.